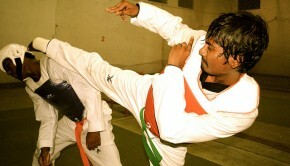 So says Farhana Khatun, an amateur Jiu Jitsu fighter who took up the Japanese form of martial arts after signing up to a club at a university freshers’ fair. 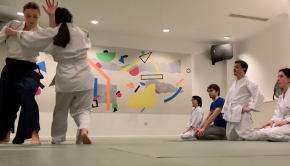 Khatun, 21, believes that Jiu Jitsu is not just a hobby but more a way of life which has helped her overcome personal issues and gain confidence. “I have lost weight, grown tougher and more resolved as a person. I used to be a very emotionally charged with mild depression,” she explained. 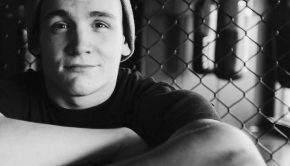 “With Jiu Jitsu I feel like I’ve got a handle on things. It has taught me to be patient with hurdles and transition smoothly between each one. Khatun enjoys the combative nature of Jiu Jitsu and believes it teaches students discipline, kindness, tolerance as well as patience which are skills useful in all walks of life. She went onto say that knowing and keeping an observant eye out for human behaviour is definitely something that comes in handy when dealing with people away from the mat. 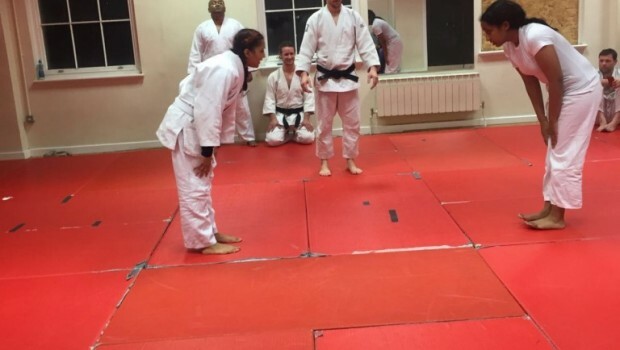 Recently Khatun competed in her first in-house tournament where she won half of the bouts she was involved in. It was the first time she fought in front of anyone besides her class partners. But she insisted she loved it and getting pumped on the excitement and pressure was a good feeling. A few minutes prior to the tournament Khatun was entered into the heavyweight category, although she’d been prepared as a lightweight. Khatun feels self-defence is an essential life skill and doesn’t necessarily need to be violent or involve fighting but more importantly the ability to engage the mind, gain agility. “Self defence teaches you how to defend yourself in public, but it also teaches you important values,” she told me. The student who’s in her final year of university says there’s no greater thrill than rolling with someone who wants to submit to you. “The best part of training is the ground work. It engages more of my mind and physical attributes. Khatun says there are no negative aspects regarding the Jiu Jitsu but frustrates herself when she doesn’t execute a move properly “with the right form” which could lead to injury. She is next planning to take up a different form of jitsu known as 10th Planet Jitsu which is a non-traditional Brazilian style.